ON SALE THIS WEEKEND ONLY! PLEASE CALL FOR A SPECIAL PRICE!! 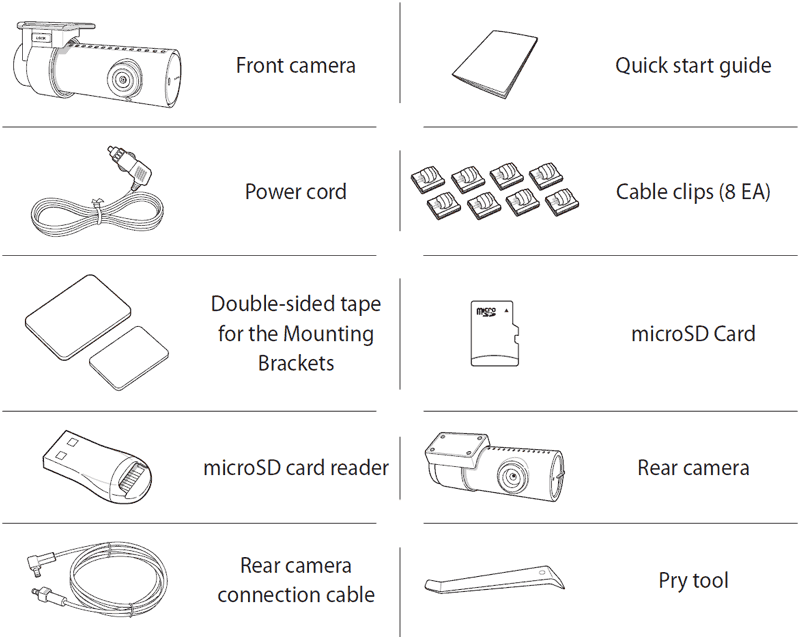 An overview of the new features. Event Files Overwrite Protection: Up to 50 files will be protected from deletion when saved in the system as event files. 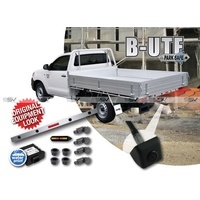 Event files can be triggered by tapping the camera, or will be automatically triggered in an accident due to braking or impact detection. 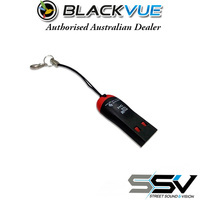 Format-Free Technology Your BlackVue saves and organises files on the microSD card in a new efficient way. 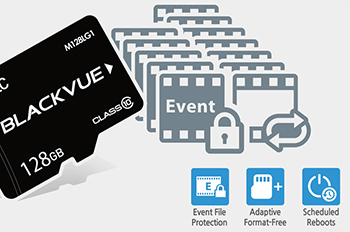 Greatly reducing the need for regular SD card formatting and preventing file corruption events after long uses. 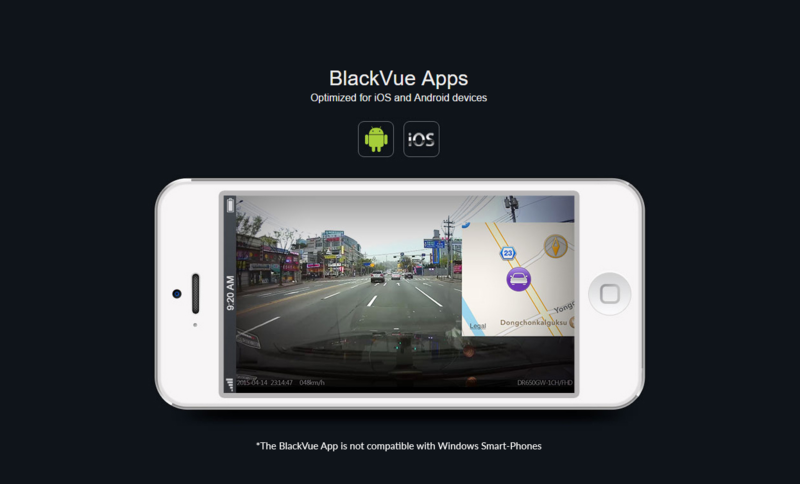 Unlike competitor models: the BlackVue DR750S houses GPS & WiFi built-in to the device. 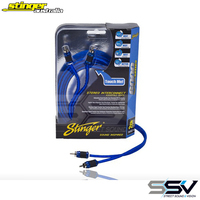 This makes for a cleaner installation with less cables to worry about. 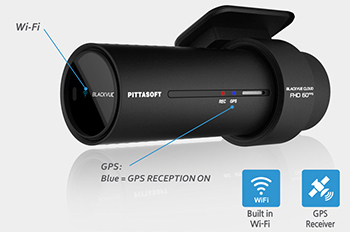 GPS provides speed recording on the footage and location view on playback. WiFi enables the user to download files to their smart-phone or adjust settings; removing the need to take the SD card out for simple tasks. 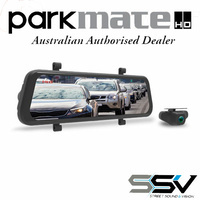 High quality Sony STARVIS™ sensors @ 2.1MP, offer dual 1080P Full HD resolution at up to 60 fps - providing smooth recording and license plate recognition. 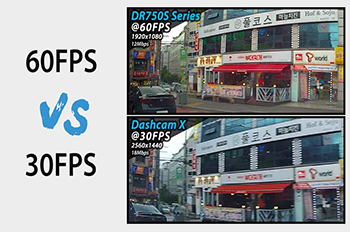 The user can also choose to increase the cameras bit rate up to 12mb/s + 10mb/s (rear) for improved video quality. 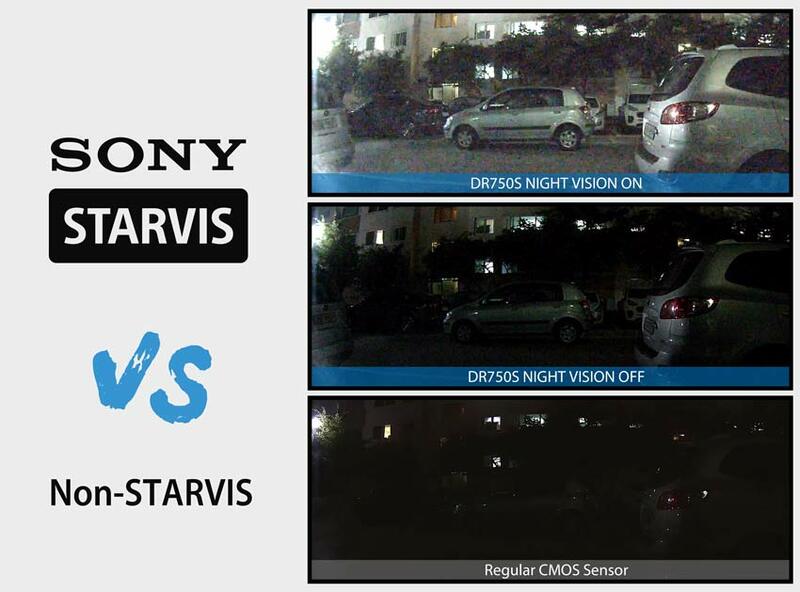 The Sony STARVIS™ image sensors that equip both the front and rear cameras of the DR750S-2CH deliver outstanding low-light performance. For those who want even more brightness in dark environments, the DR750S-2CH features Enhanced Night Vision. When activated, it boosts the ISO sensitivity in low light without blowing up the highlights in bright surroundings. 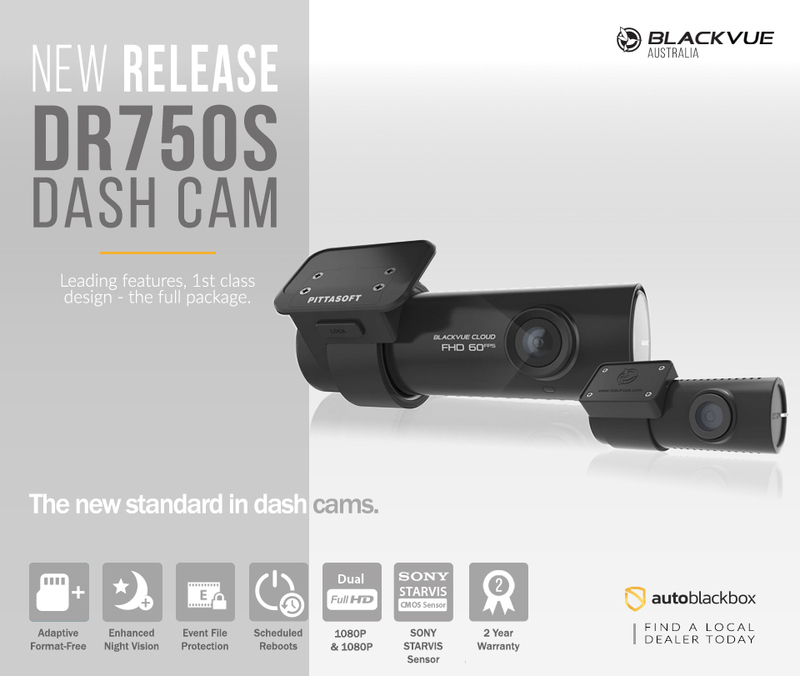 For smoother videos than ever before, with great clarity; the BlackVue DR750S records in 60FPS on the front & 30FPS on the rear. 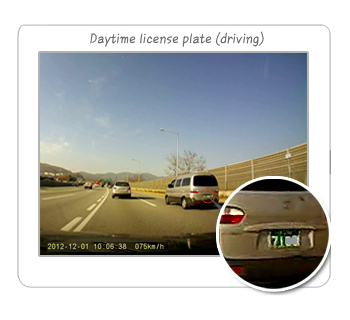 See details easier, capture license plates and more with double the amount of pictures being taken. 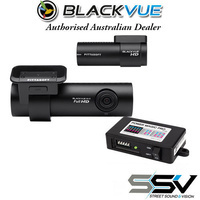 The BlackVue viewing software can be accessed by inserting the cameras SD card into a PC. 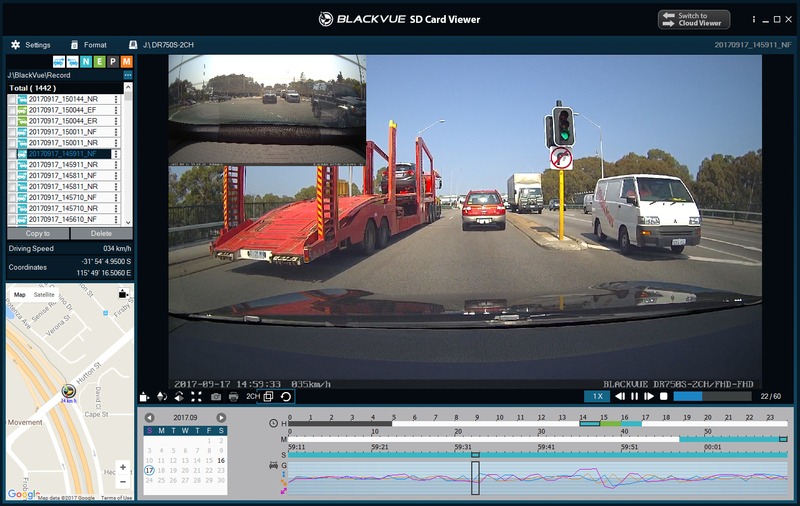 The viewing software enables the user to check footage, change the time zone, adjust user options, playback footage in slow motion and more. Compatible with Mac & Windows. 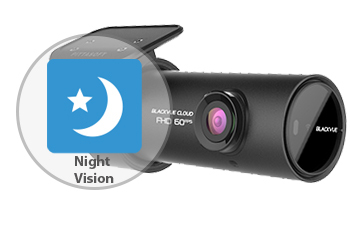 The BlackVue DR750S series offers exceptional night vision recording for when your car is stationary and in Parking Mode. 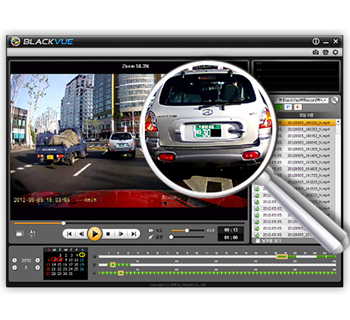 Furthermore, the BlackVue will only save files if motion or impact is detected. 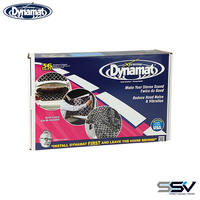 Like the previous series, the DR750S is designed with style and discreteness in mind. 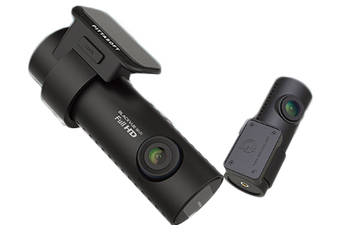 The all black cylindrical design is to hide the camera when installed in your vehicle from preying eyes. 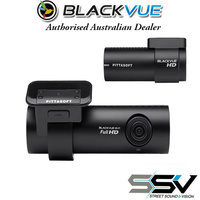 BlackVue cameras are one of the most discrete cameras on the market. 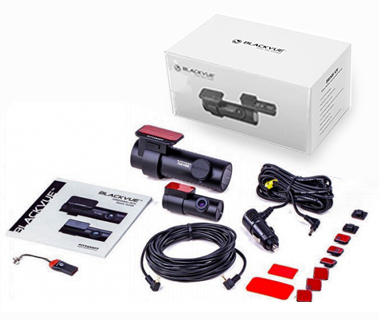 The DR750S-2CH comes with a complete kit including two cameras, mounting brackets, cigarette lighter plug for easy installation, manuals, cable clips and a coax cable to connect the front and rear camera. 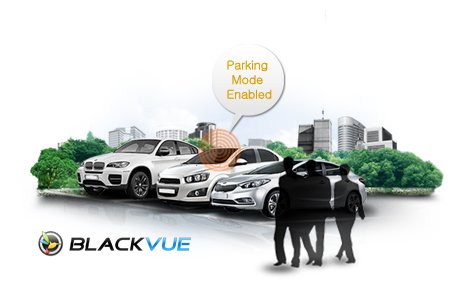 BlackVue systems have the ability to run in Parking Mode, monitoring your car when you're not around. 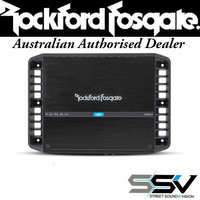 When wired in with the Power Magic Pro or the Battery B-112; this mode will activate when the car is off.